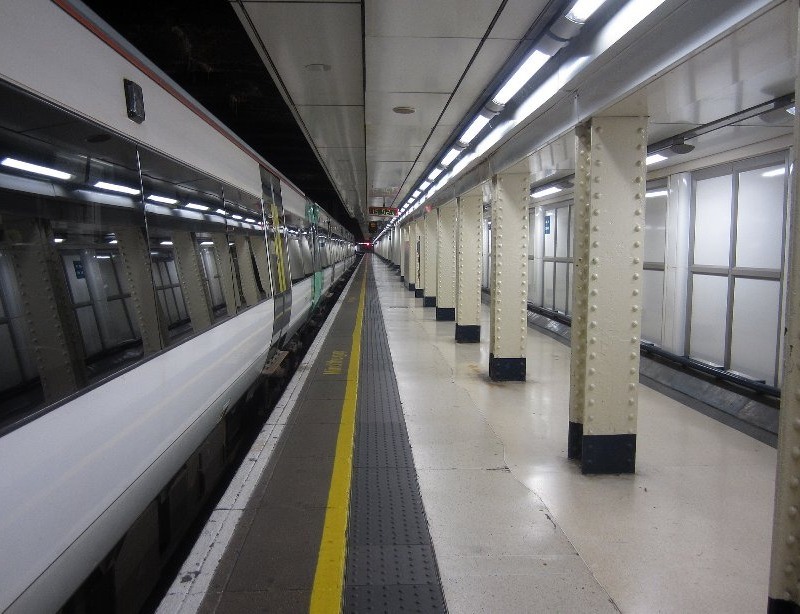 To survey, intrusively and visually and design a suitable lighting installation that was compliant with the Network Rail Engineering standards, IEE Regulations, a performance specification using methods of installation that would not disrupt the normally station operation. The KHES proposal included replacement switchgear, controls and emergency lighting. 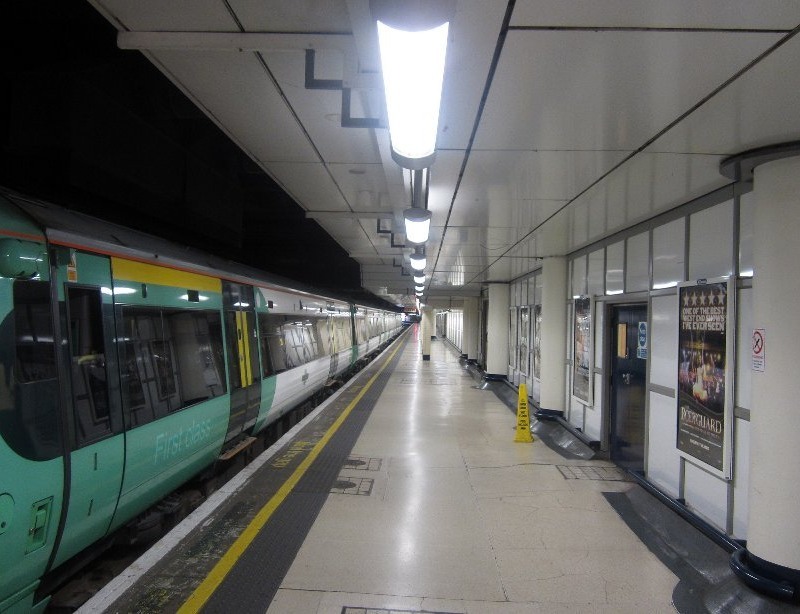 Throughout the new installation the lighting levels had to be maintained for station operation with a mix of temporary and existing lighting. 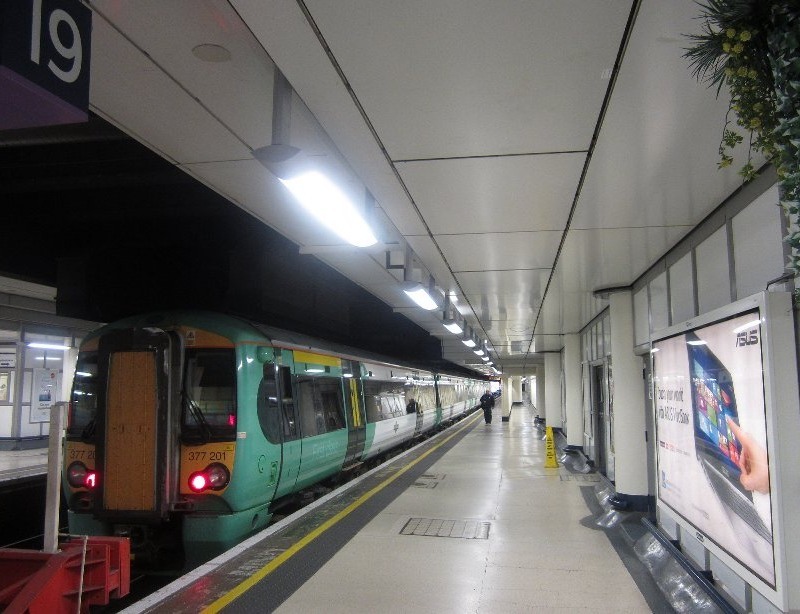 The remit called for new lighting in covered and open platforms along with high bay lighting to the station concourse and energy efficient luminaires to walkways and fire exits. Work could only be carried out during Engineering Hours when the station was closed to the public. It was imperative that the method to get the new materials, access plant and labour to the various work sites around the station allowed for a manageable amount of work each night included setting up and handing back in sufficient time for the station to open each morning. Engineering overrun was not an option. The age, condition and size of the existing platform wiring containment it was not possible, due to time constraints, to renew the lighting trunking. To overcome the obstacle KHES refurbished the containment and modified the metalwork to accept the new light fittings. Special accessories were manufactured off site to join the new and the existing systems. After a lengthy design approval process that KHES facilitated work started later than planned and encroached into the busy summer timetable. The original programme duration was reduced however, with close logistical management and supervision KHES were able to meet the original planned completion date. The new ‘brighter’ station was welcomed by the client and their customers.